Since their debut album release in 2010, Australian electro-industrial act SHIV-R have made an impact on the international dark alternative music scene and set themselves apart with a uniquely hard-hitting yet elegant sonic aesthetic. The group have toured extensively throughout over 20 countries including festivals in Europe and North America and have received heavy rotation on industrial dancefloors worldwide with their releases hitting number 1 on the DAC (German Alternative Charts) and top 10 in the GEWC (German Electronic Web Charts). 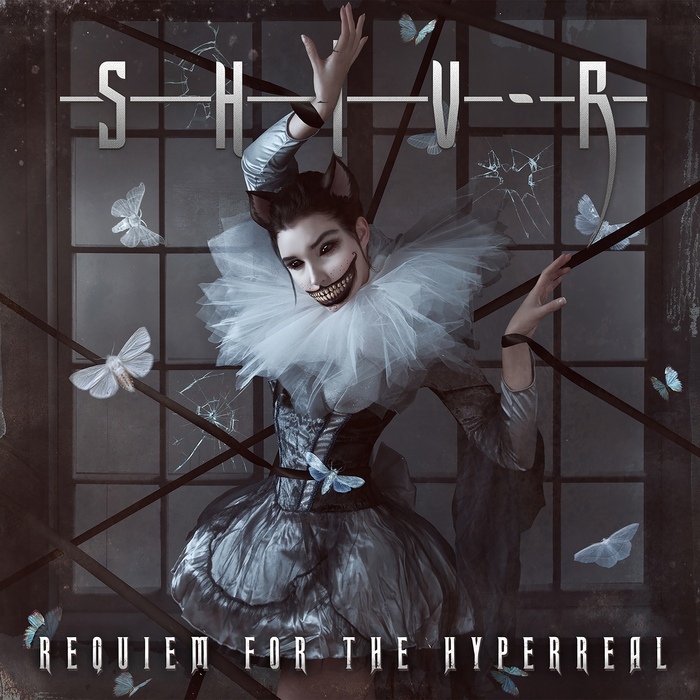 SHIV-R now present their fourth full-length album "Requiem for the Hyperreal", which weaves a dark, dynamic tapestry varying from the heavy electronic drive of “Malediction” to the haunting desolation of “Milk and Honey". SHIV-R's members Pete Crane (vocals & music) and Ben Bulig (music) continue to push for musical evolution and self-expression, presenting their project with a provocatively dark, lace-filtered visual style, to create a result that is altogether monstrously seductive.